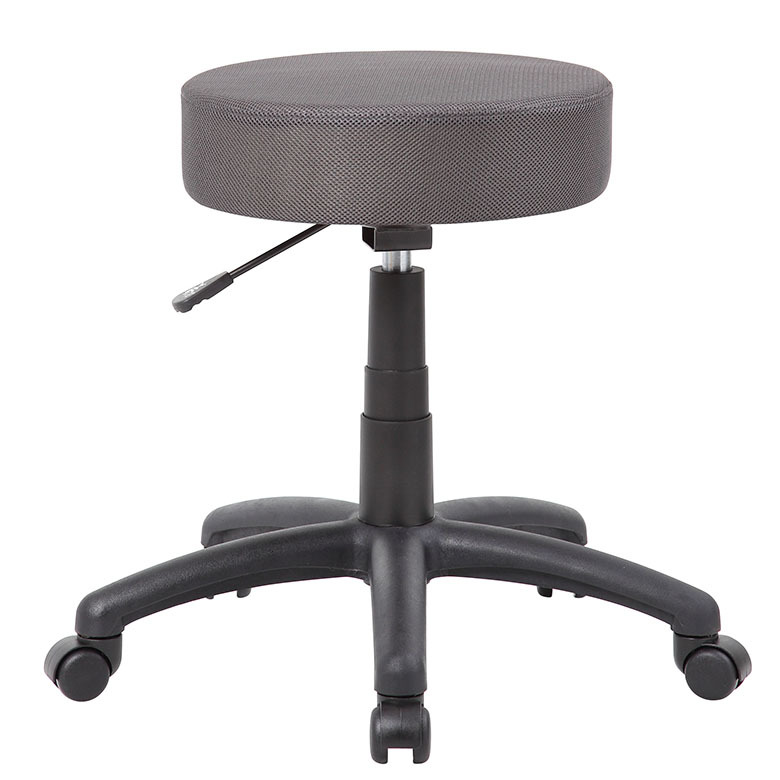 The compact and strong DOT stool in charcoal gray is made with functionality and comfort in mind. 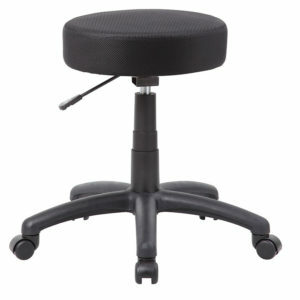 It is designed with a breathable mesh seat and a 25 inch nylon base with 2 inch nylon dual wheel castors for a smooth roll. 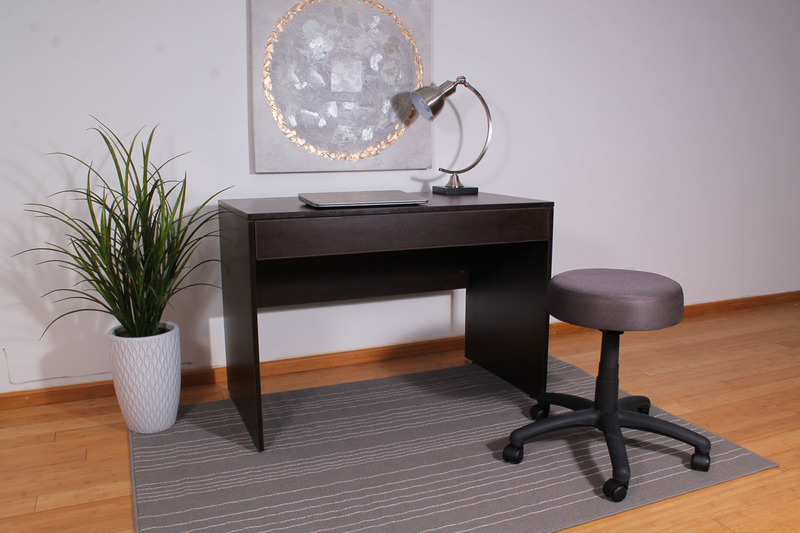 The armless, backless stool provides a pneumatic gas lift mechanism for adjustable height options, making this a great fit for most any desk or office and gives you a height range of 18 and 23 inches.